A technology entrepreneur who founded an app aimed at helping tourists get to know cities better has been crowned the Future Face of Greater Birmingham. 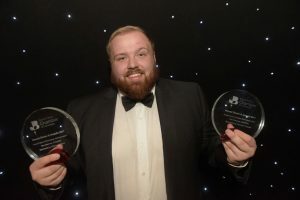 Tom Charman took home the technology and innovation category before being crowned overall Future Face winner at the third annual awards run by Greater Birmingham Chamber of Commerce. Mr Charman, 24, is chief executive of technology firm Kompas which is based at Innovation Birmingham Campus and makes a mobile phone and tablet app described as “a pocket guide to the world’s urban jungles”. 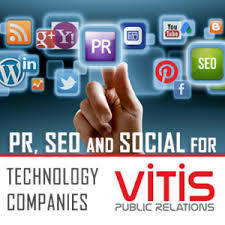 The company is active in Birmingham, London, Berlin and Munich, and is due to launch in Liverpool and Exeter next week, but there long-term plan is to expand throughout the UK, Europe, the US and Asia over the next five years. He said: “I started my first business at the age of 16, after discovering my passion for sales. “With a £1,000 investment, I created a small cosmetic product line and got my first taste of entrepreneurship and how to build a company. As well as expanding his own business, his intention is to help others start and grow their own ventures and act as an ambassador for Future Faces which will involve attending events and speaking about membership of the organisation.